Staying up late at nights because of a cavity can be very tiring. It causes searing pain and if your condition is aggravated, it could lead to diseases beyond your oral cavity. It has been seen in studies that tooth decay and cavities are associated with heart diseases. Bacteria from the cavities travel to the heart through the bloodstream in arteries and wreak havoc. Tooth decay, if not attended to, can turn really dangerous and may even cause the unthinkable- cancer. Here are a few home remedies you could try before going to the dentist for tooth decay. You can boil some water and add salt to it. Once it cools a little, rinse your mouth using this warm solution. This works the same way as gargling with salt water when you have a sore throat. This hypertonic solution extracts fluids from the tissue of the gum and dehydrates any bacteria that may be present inside the infected tooth. By reducing swelling in the gum tissues, the pressure on the nerves is relieved and thus, the pain subsides. Asafetida is a spice used extensively in many Indian cuisines- in Kashmiri cuisine, it is used in place of garlic. In treating tooth decay too, you can replace garlic with asafetida. It is usually available as a powder. Warm a pinch of this powder with lemon juice and dabbing a cotton ball on this warm solution, apply to the decaying tooth. If you have ghee or clarified butter, fry some asafetida in it and using a dropper, put it in the tooth cavity. This will quickly relieve you from pain and also work towards healing the tooth decay. 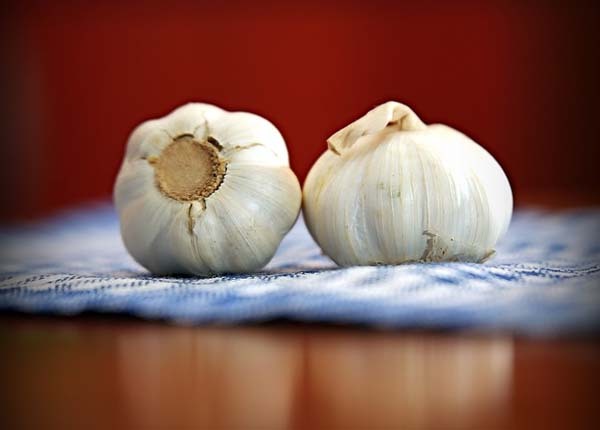 Toothache and tooth decay can be reduced by garlic because it is rich in antibiotic properties and has other medicinal benefits. You can crush a couple of garlic cloves with black salt. Apply this on the affected tooth. If you have garlic powder, make a paste with salt and a few drops of water. This can be applied on the decaying tooth as well. Make sure you thoroughly wash off the pastes after a few minutes. You can even chew a couple of garlic cloves if you do not mind its strong taste. In Ayurvedic texts, it has been written that fresh guava leaves can minimize tooth decay. Even now, in rural parts of India, guava leaves are chewed to keep tooth decay at bay. You can get tender guava leaves and chew them so that the juices start acting on the infected tooth. If you cannot chew, you can simply boil the guava leaves in some water with salt and wash your mouth with this concoction. If you find that guava leaves are not working, you can also use spinach leaves the same way. Onion is full of anti-inflammatory and anti-bacterial properties which are helpful in cases of tooth decay. It also reduces the chance of the infection spreading to adjacent teeth. 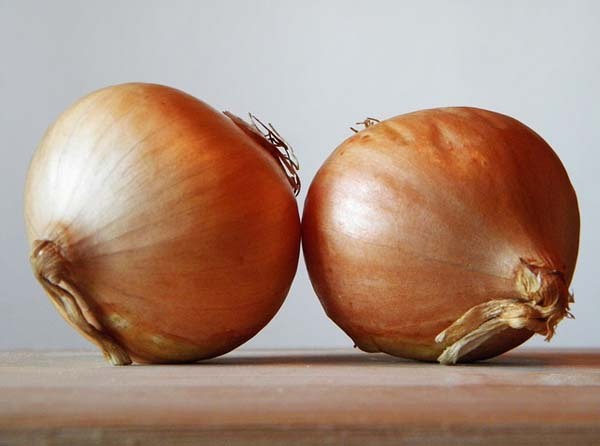 You can simply chew a raw onion to relieve yourself of tooth pain. Due to tooth pain, you may not be able to chew. In that case, placing a wedge of onion on the tooth can be helpful too. Onion juice can be dabbed onto a cotton ball and placed on the decaying tooth. Wheatgrass relieves pain and combats infection that can lead to tooth decay because it is chock full of antibacterial properties. Wheatgrass juice is available in supermarkets, you can use it to rinse your mouth. This removes toxic substances released by bacteria in the decaying tooth, kills the bacteria itself. It can also reduce gum swelling by extracting fluids in the swollen gums. You can even chew wheatgrass for the same effect. 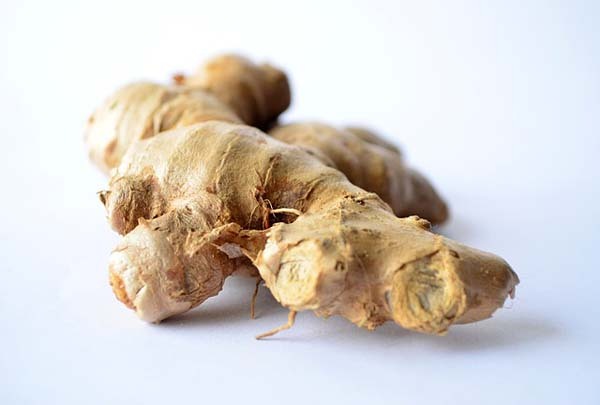 A common kitchen ingredient that needs no introduction, a small piece of ginger is all you need to treat that toothache that doesn’t abate. Gently chew on a small piece of ginger. The juices of this herb will curb the pain and give you relief in no time. When you have tooth cavity, your body can heal itself naturally by the process of re-mineralization. But if you have mineral deficiency, this becomes a problem. That is why, you can take vitamin supplements to speed up the process. Vitamin D works best in healing cavities. You can also take vitamin C, gelatin and magnesium supplements for maximum benefits. These little spices have anti-inflammatory, anti-oxidant, anti-bacterial and anesthetic properties, which is why it is very beneficial for those who suffer from tooth decay. You can grind two cloves and make a loose paste with any vegetable oil. You can apply this on your tooth. If you can buy clove oil, you can dab a cotton ball in it and keep this pressed on the affected tooth. Mixing a few drops of clove oil in a glass of water and rinsing your mouth with it can also help. The yellow fruit that makes way for a refreshing glass of drink on a hot summer day, can also help cure a bothersome toothache. 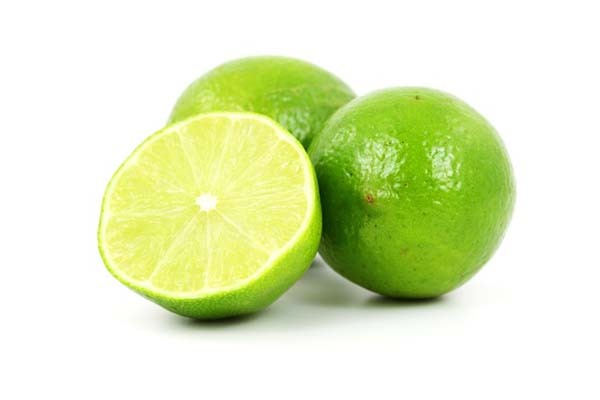 Slice a wedge of lime and chew on it, allowing for the juices to make contact with the tooth that hurts. Feel free to repeat this as often as you can for quicker results. When discussing common household ingredients to tackle a toothache, we cannot leave behind the all so famous baking soda, can we? Yes, this wonder powder makes your idlis softer, make sumptuous cakes and also can treat a painful tooth. Moisten a cotton swab with some baking soda dissolved in water and gently place it against the tooth. You can also use the solution of water and baking soda as a rinse to keep your oral hygiene immaculate! 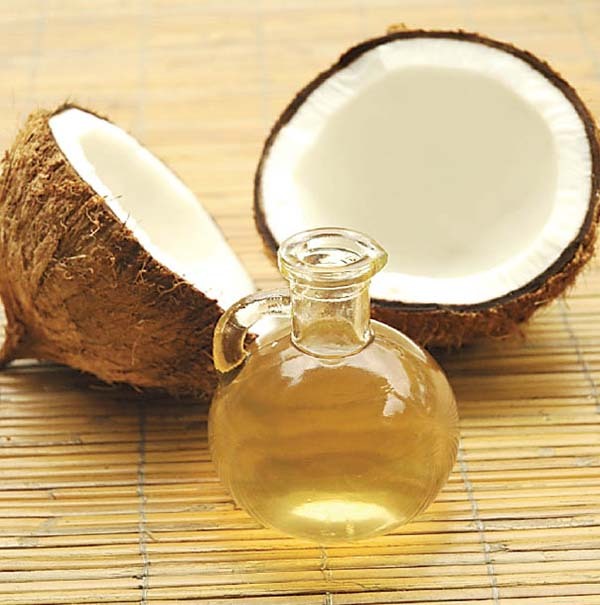 Pure, organic coconut oil has been found to relieve tooth pain associated with tooth decay. Make sure that it is not the diluted or adulterated version. You can put half a cup worth of edible coconut oil in tea or add it in smoothies every day. You can do this at once or in small installments throughout the day. Pepper and salt helps in sealing the cavities and is used as remedy for tooth sensitivity very effectively. 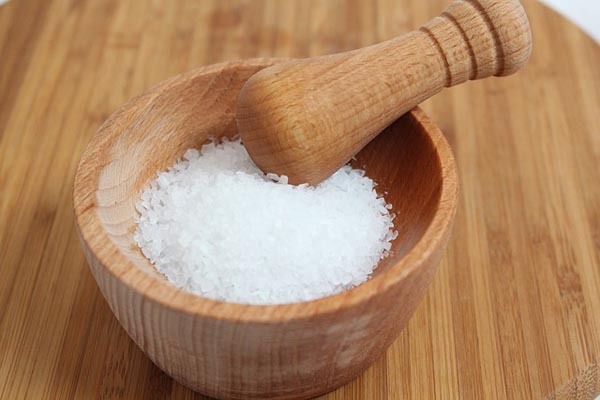 You can mix equal parts of pepper and salt and make a tight paste by adding a few drops of water. Apply this on the sensitive or decaying tooth. After letting it sit for a few minutes, rinse off with water. Repeat this for a week to get relief. Cod liver oil may not taste the best, but you can take capsules of this nutrient packed oil. The Butter oil- fermented cod liver oil blend capsules are especially beneficial for easing tooth pain and decay. So you have tried tea tree oil in your bath, and you simply loved it. Now it is time you use the same oil to treat that nagging toothache. How, you may ask? Just pour on a few drops of the oil on a clean swab of cotton and hold it against the tooth that hurts for instant relief. Alternatively, use it as a mouth rinse, add a few drops of this fragrant essential oil to tepid water and rinse your mouth after each meal! A diet that does not aggravate your oral condition is very important. Foods containing phytic acids are found to have a negative effect on tooth decay. Grains are rich in phytic acids, so try to minimize the cereals and oatmeal and carbs in your meal. You should also completely quit soft drinks. These are often referred to as ‘liquid chainsaw’ for teeth. Sugary food is also a big no-no because they create the perfect home for bacteria and fungi. 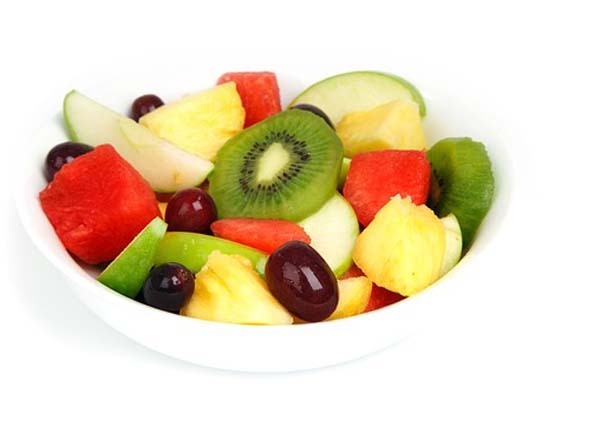 Starchy vegetables and fruits rich in natural sugars should be limited. Instead, try to focus on foods that are rich in minerals, like meats and healthy fats (like coconut oil and pasteurized butter) and some vegetables like spinach. Homemade broths made from bone-based stocks are also perfect for this diet. These home remedies can bring you relief, but if the pain does not subside and the cavity is not re-mineralized, you should go to a dentist. There is nothing worse than procrastinating treatment of tooth decay. If you feel intense, intolerable pain, you can put a bag of ice cubes on your cheek near the infected tooth to numb the pain. Some patients also claimed that bayberry bark is effective in reducing tooth pain. You can make a paste of bayberry bark and vinegar and apply the paste on the affected tooth. To restore your pearly whites to their former sheen, try these natural cures you can prepare at home. Not only are they absolutely affordable, they also do work wonders. 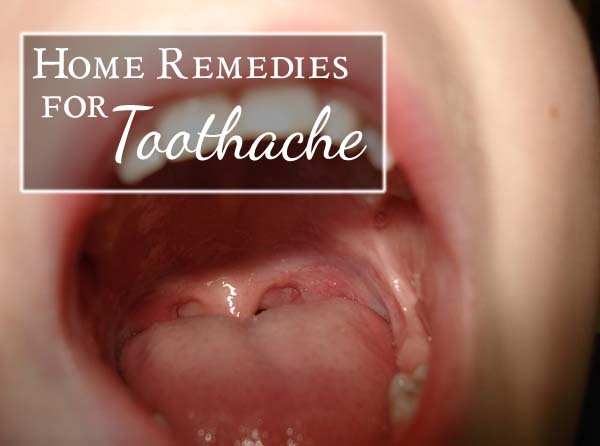 Throw out that prescription drug that you hold dear, and try these all natural remedies that will give you quick relief from the most bothersome toothaches ever!